Few things fill our hearts like the joy associated with weddings. We take pride in knowing that you have chosen our space for your most importatant event. Shores Event Center is a great starting point for your vision. People have created everything from simple, no decoration weddings to extravagant steampunk themed receptions. And we love it all! You don't want your new adventure to start by having to prepare and clean your venue. That's why we do it for you. We love the creative use of one of our favorite features. 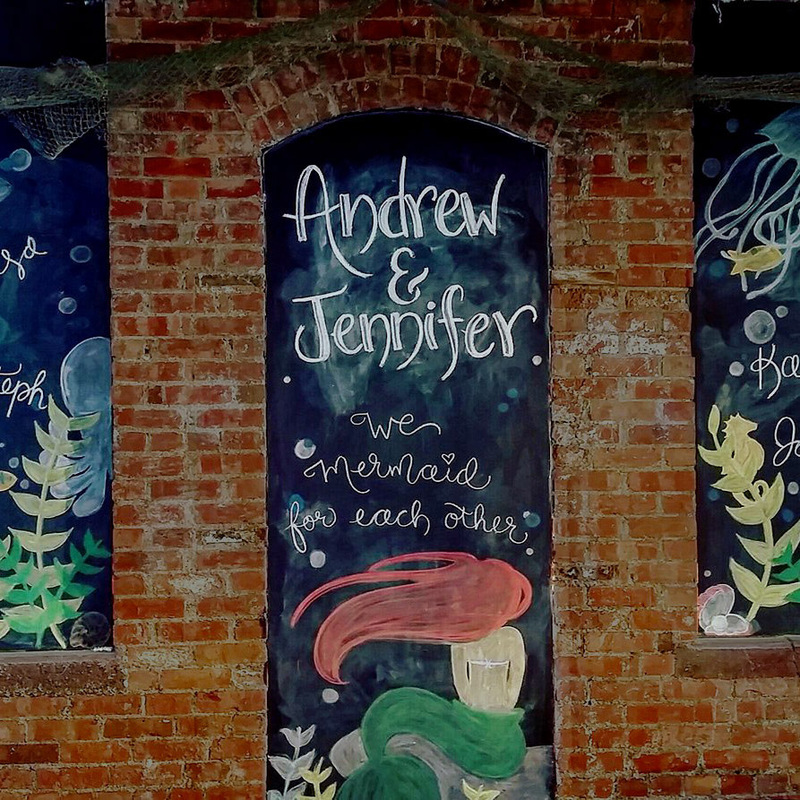 Our chalk windows have held the names of countless newly weds. It's a wonderful way to add your own personal flair to our magical space. We love kids. And kids at a wedding create some of the most joyously memorable moments. And we also know that kids sometimes get tired of adult fun. That's why some of our clients have created a kids room just off our main banquet space filled with puzzles and games and coloring books and movies. Great idea! You know what you like to eat. 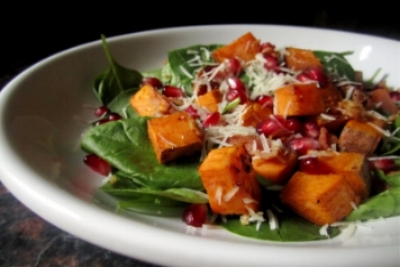 Luckily the metro area has a variety of great caterers for you to find your perfect fit. Sure, we can give you some great suggestions, but ultimately, it's up to you and your desires. We look forward to working with any liscensed caterer you want.